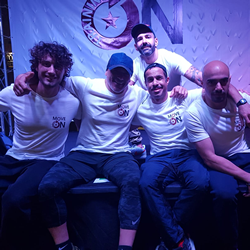 Alea Global Group are delighted to bring a brand new Italian fitness movement to Kuwait. 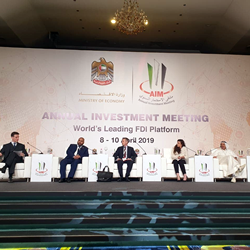 Mohammad Al Duaij spoke on a panel at the Annual Investment Meeting 2019, the World’s Leading Platform for Foreign Direct Investment (FDI). 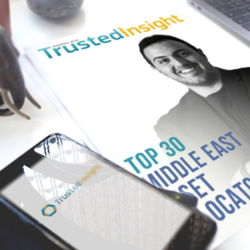 Trusted Insight have named Alea Global CEO Mohammad Al Duaij among their Top 30 Middle East Asset Allocators. 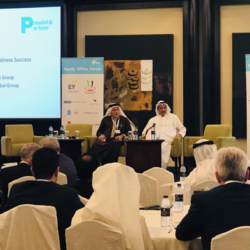 Alea Global Group CEO, Mohammad Al Duaij, was a speaker at Prestel & Partner’s Family Office Forum in Dubai this month. 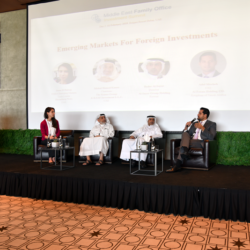 The latest edition of the Middle East Family Office Investment Summit in Dubai was a resounding success. 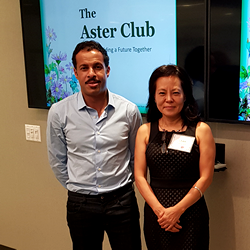 Alea Global CEO Mohammad Al Duaij participated in a meeting of international members organisation The Aster Club at the end of September in New York. 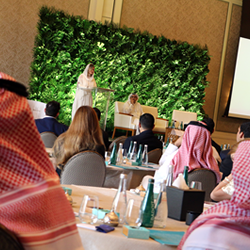 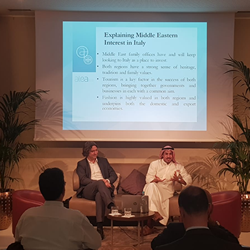 CEO of Alea Global Group – Mohammad Al Duaij – addresses an audience of CEOs and business leaders during a visit to Milan last month. 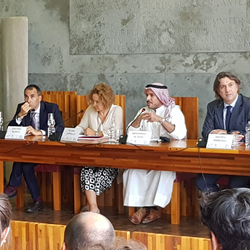 Alea Global Group CEO, Mohammad Alduaij, addressed alumni from the University of Venice recently, during a visit to the city. 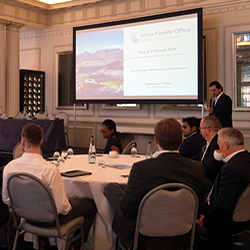 Alea Global are proud to announce the success of our latest family office investment summit, the first one we have held in the Asia-Pacific region. 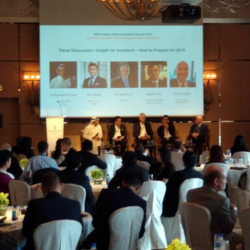 Huiyu Global Family Office Think Tank Magazine, China interviewed Alea Global CEO Mohammad Al-Duaij for their latest issue.